Why Does Overdraft Protection Work a Little Bit Differently for Checks and Debit Cards? 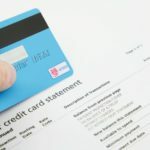 It’s important to understand that there are important differences in paying for something with a check vs. a debit card as far as overdraft protection is concerned. Think about it. 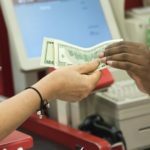 As a purchaser, when you pay with a check you get what you want right away, but the seller has to wait for a period of time in order for your check to clear. On the other hand, when you pay for something with a debit card the transaction goes differently. First your debit card is run through a payment processor and then, after a little bit of a wait, your purchase is either approved or denied. And it’s that difference –the speed at which checks (slower) and a debit cards (faster) can be validated – which is the reason overdraft protection is just a little bit different for check and debit card transactions. Before explaining the differences in how overdraft protection works for checks and debit cards let me first explain how they are the same. If you overdraw your account on a debit card purchase and you DO have savings or checking account overdraft protection then you should generally be able to make your purchase without too much hassle; the necessary money will be transferred to your checking account to cover the shortfall in the same manner as if you had overdrawn the account by writing a check. 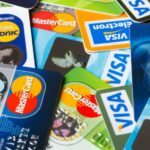 Read about How to Use a Credit Card Effectively. 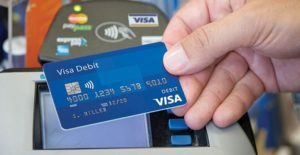 Prior to August 15, 2010 if you overdrew your account as a result of a debit card transaction then your bank could automatically charge you a substantial overdraft fee of approximately $27 per transaction. For example, if for whatever reason you didn’t realize that you had no money left in your checking account and you made 3 separate purchases of $5 apiece using a debit card then your errands could end up costing you a whopping $96 (3 purchases at $5 apiece plus 3 bank fees at $27 apiece)! 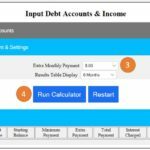 But now, based on the new regulations, your bank can no longer automatically hit you for overdraft charges related to debit card purchases unless you affirmatively sign up for the program. To illustrate how this works, let’s say that you did NOT have savings account, credit card, OR the automatic debit card overdraft protection. What would happen if you attempted to buy something with a debit card for more money that you had in your account? The seller would run your card through a payment processor and, after a brief wait, your card would be denied. 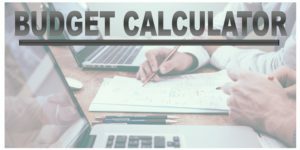 Perhaps you might find that a little embarrassing if you were making the purchase in person rather than online, but at least you would be spared a far more expensive alternative. And what is that expensive alternative? 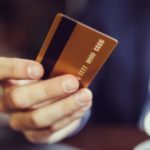 If you had signed up for automatic debit card overdraft protection (or whatever your bank might call it) and you had made the purchase described above then the good news is that it would be approved even though you didn’t have enough money in your account to cover it, but the bad news is that you would be subject to the $27 overdraft fee. That’s enough money to hurt any regular person! 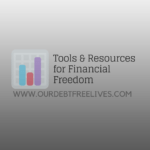 As a result, I recommend that you cancel, resist, turn down, or otherwise opt out of automatic overdraft protection and instead utilize the much less expensive alternatives of saving account or credit card overdraft protection. 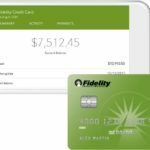 How Do You Cancel Automatic Debit Card Overdraft Protection if You Already Have it? If you have any question in your mind about whether or not you have automatic debit card overdraft protection (as opposed to savings account or credit card overdraft protection) then contact a customer service representative from your bank to find out for sure. Now if you do indeed have automatic debit card overdraft protection then, again, I recommend that you opt out of it. If the bank’s customer service representative cannot help you do that, or they are not giving you information that’s sufficiently clear enough to enable you to make informed financial decisions, then consider taking your business to a competing bank that will. A Reminder on How all of This Relates to Overdrawing an Account by Bouncing a Check? I want to again emphasize that the August 15thregulations relate to automatic debit card overdraft protection. In other words, while banks can no longer automatically charge you fees for overdrawing your account as a result of debit card transactions, they can still automatically charge you for bouncing checks. As a result, regardless of whether you generally use a debit card or checks to make purchases and pay bills, I highly encourage you to get savings or credit card overdraft protection. Posted in General and tagged Debit Card.